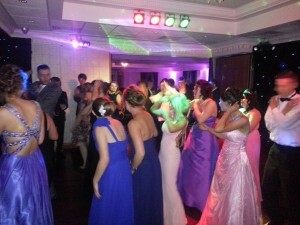 Andy B Events offer top quality mobile DJ’s for your special party throughout Lancashire. 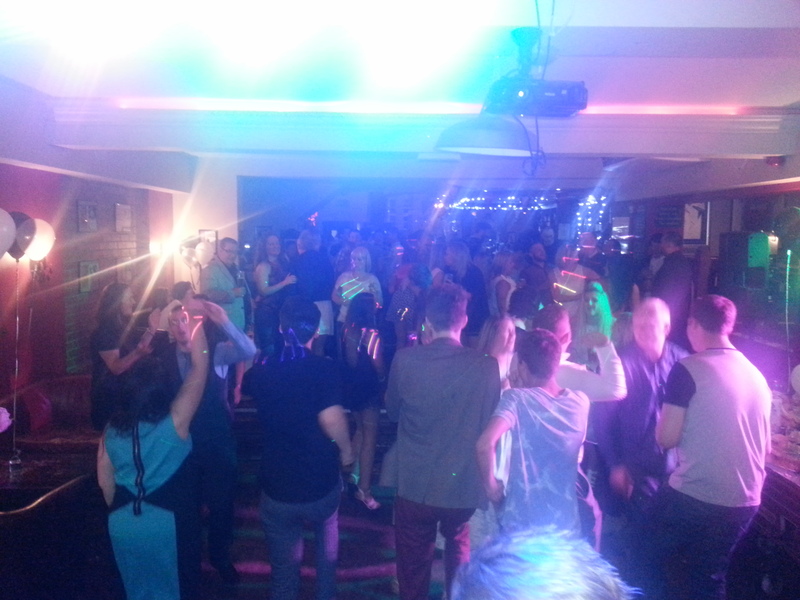 DJ Andy B providing the soundtrack for a treble 18th birthday celebration at the Venue in Colne. 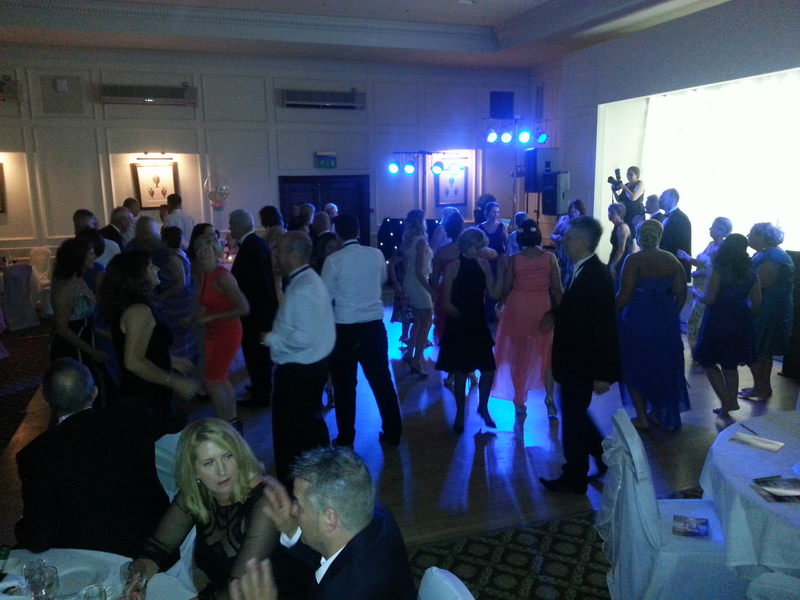 DJ Stu providing disco for Institutes of Asphalt Technology & Quarrying annual summer conference at the Imperial hotel in Blackpool. DJ Andy B playing for the East Lancashire Chamber of Commerce annual ball at the Dunkenhalgh hotel, Lancashire. 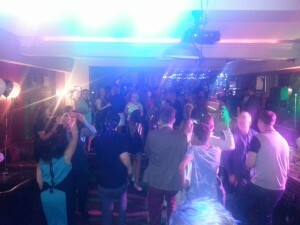 DJ Rob playing for UCLan balls at both Beeston Manor & the Marriott hotel, Preston. 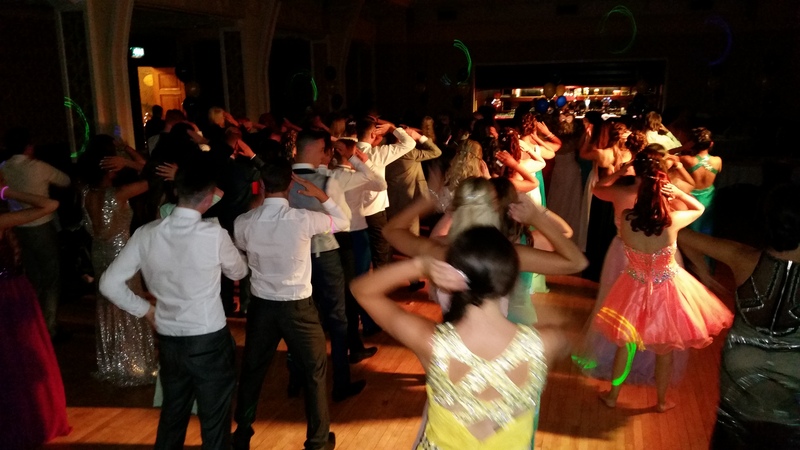 DJ Andy B playing for a local school prom at the Leyland Hotel. 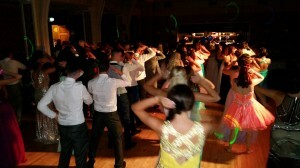 We’ll make sure your party is a swingin’ success!